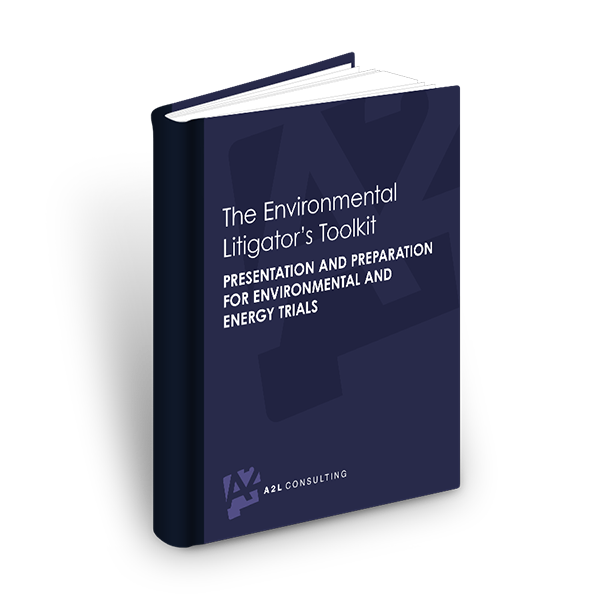 Learn about the latest trends and thinking in trial presentation, trial prep and litigation support in our biggest and best e-book yet. These are the top 75 articles of all time, according to us! 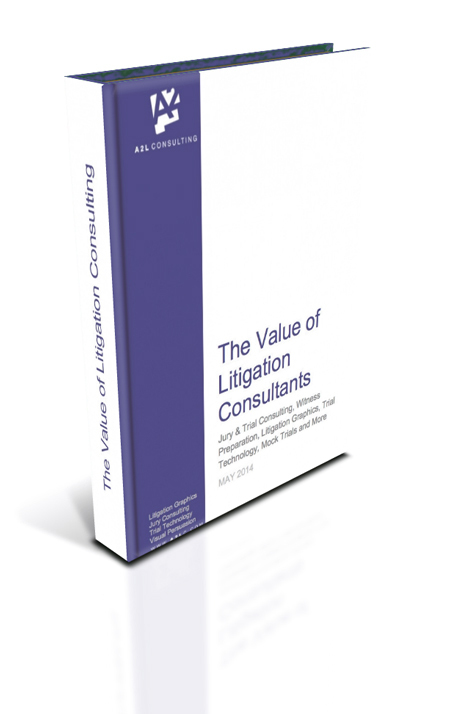 All great litigators use litigation consultants. The best litigators know how best to use litigation consultants to maximize their chance of winning. 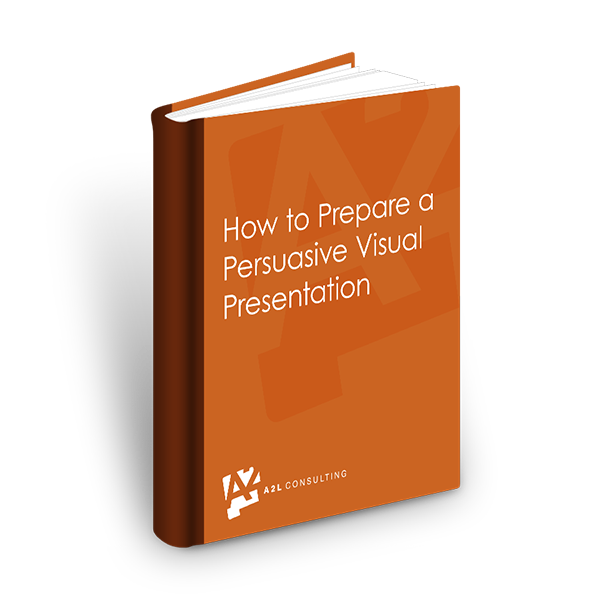 This books reveals all of their tips and tactics. Learn about the latest trends and thinking related to storytelling, trial presentation, trial prep, general persuasion and litigation support in one of our best (and completely free) e-books yet. Whether you are a veteran trial lawyer or support trial teams, you will find this book valuable. 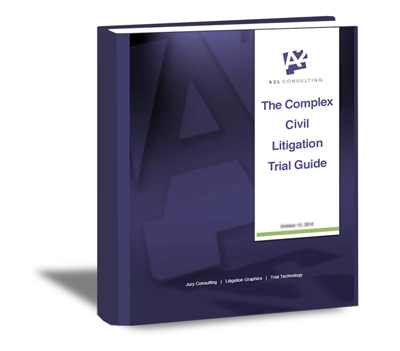 This guidebook includes 74 articles about how to best to prepare and try a complex civil case for bench and jury trials.